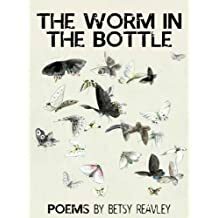 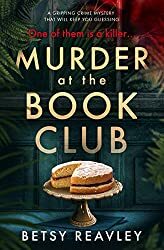 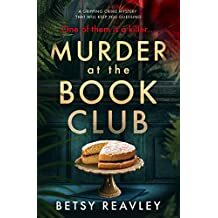 Betsy Freeman Reavley is the author of the novels Beneath the Watery Moon, Carrion, The Quiet Ones, The Optician's Wife, Frailty, Pressure, Murder at the Book Club and the poetry collections The Worm in the Bottle and Shadows in the light. 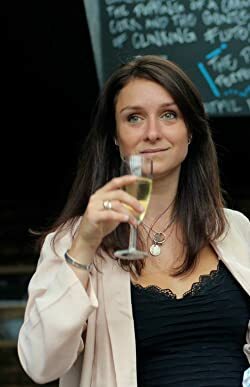 She was born in Hammersmith, London. 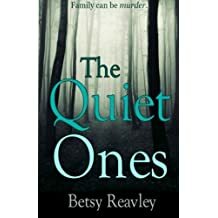 As a child she moved around frequently with her family, spending time in London, Provence, Tuscany, Gloucestershire and Cambridgeshire. 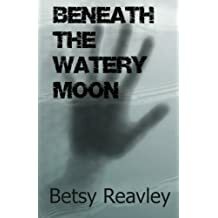 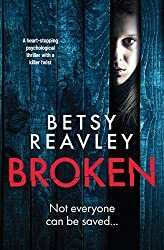 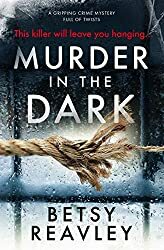 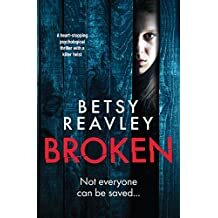 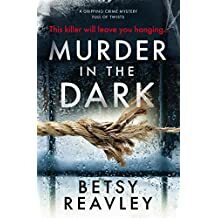 Beneath the Watery Moon is Betsy Reavley's beautifully written first release and tells the macabre story of a young woman battling against mental illness. Beneath the Watery Moon is published by Not So Noble Books and Joffe Books. 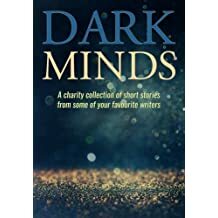 It is available as an eBook from Amazon. 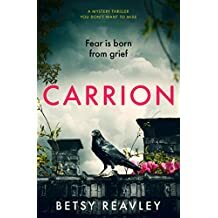 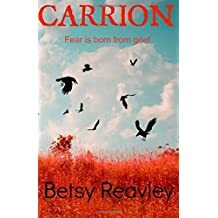 Betsy Reavley's second novel Carrion is a psychological chiller that address the link between grief and fear. 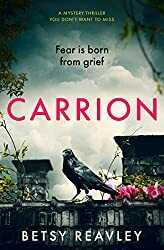 Carrion was published in 2014 by Bloodhound Books. 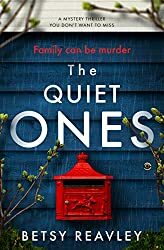 The Quiet Ones, published in February 2016 and is a kindle top 100 bestseller, carries on Reavley's tradition of writing psychological thrillers in her own unique way. 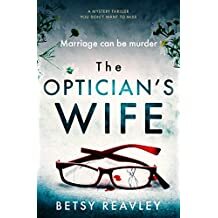 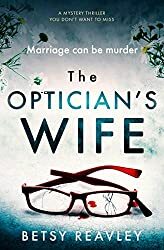 The Optician's Wife, was released in June 2016 to critical acclaim. 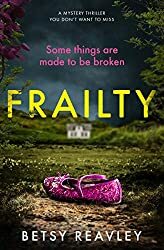 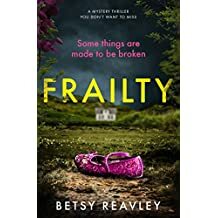 Frailty is Reavley's newest release and is available on amazon now. 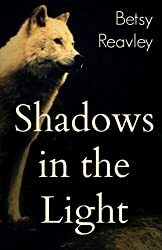 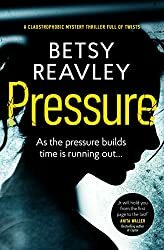 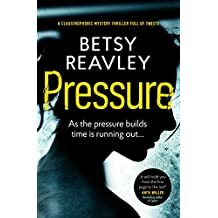 Reavley says "I think people are at their most fascinating when they are faced with life's real horrors. 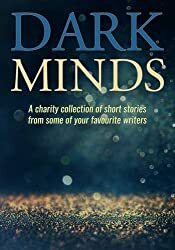 This is what I love to write about." 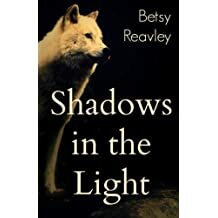 Betsy Reavley currently lives in Cambridge, with her husband, 2 children, dog and quail. 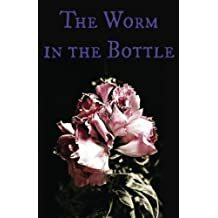 She is working on her fifth novel.